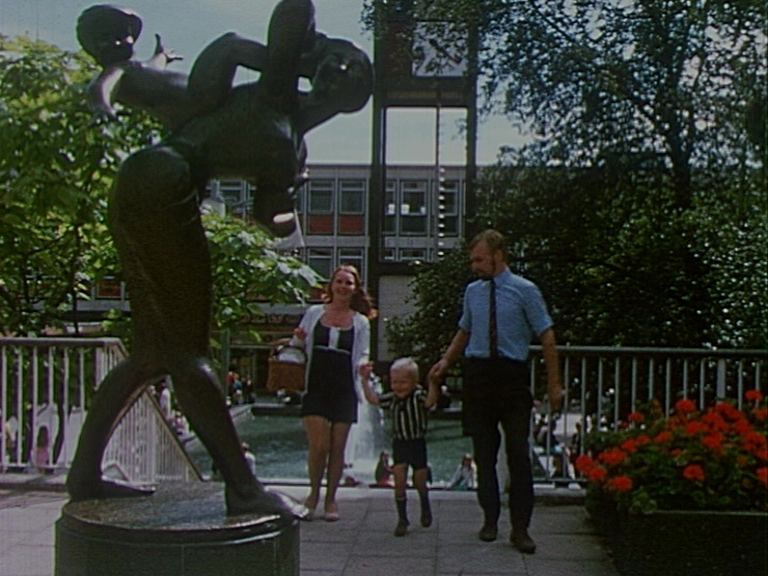 In 1946, Stevenage was chosen as the site of the first new town in the UK. This newly collated archive film package uncovers rare footage of the town from early 1950s until the 1970s. The exclusive footage includes excerpts from a leisurely visual tour of the town’s public spaces (and the citizens enjoying them) in 1959, to a news report from 1971 featuring the town’s impressive network of cycle-paths, walkways, roads and at least 50 – yes 50! – underpasses.